Join us for our 2018 STRONGER conference! 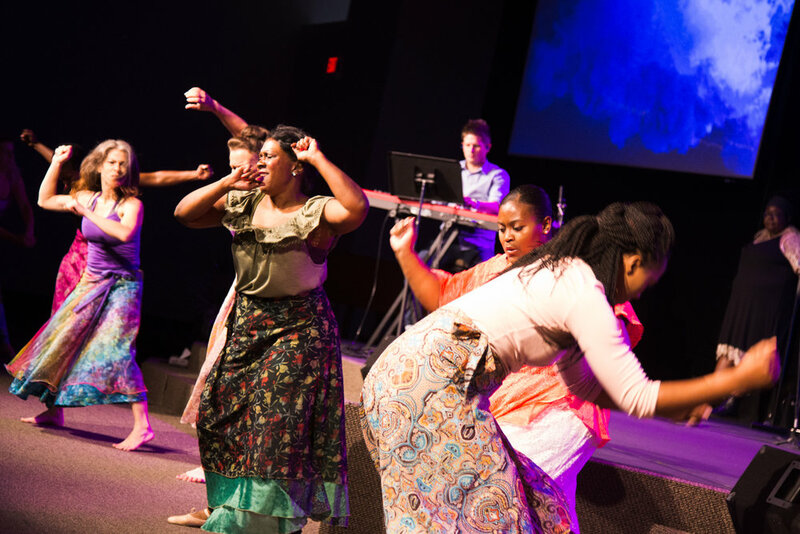 This conference is all about equipping women just like you to walk Stronger in your faith and relationships. You’ll hear from different women from different walks of life, including our guest speaker Pastor Rae Orozco. Enjoy continental breakfast, breakout sessions, worship and lots more. We have planned an amazing 2 days just for you! Description: Your identity is more than the sum total of your name and background. Your identity is found in Christ and everyday is a process of YOU being shaped into the REAL you! Come and discover the many facets of your true identity. Description: Una de las mejores inversiones que podemos hacer en nuestras vidas es promover relaciones fuertes y saludables con nuestros seres queridos. Estas relaciones sirven para fortalecer nuestra salud física y mental; nos muestran que le importamos a otros y nos proveen oportunidades de ver más allá de nosotros mismos y de entregar. Desgraciadamente, el agitado ritmo de la vida suele absorber el tiempo que necesitamos para mantener estas uniones. Como resultado, muchos de nosotros sufrimos sin entender por qué. Somos aparentemente enviados al exilio, aislados del mundo que nos rodea y de las personas a quienes amamos. Aunque compartimos de forma física con nuestros seres queridos, no podemos sentir su cariñosa presencia o apreciar el amor que sienten por nosotros. Lo mismo suele ser cierto con respecto a nuestra relación con Dios. El mundo es como una montaña rusa que nos distrae y evita que nos enfoquemos en la esencia de la vida. Y cuando eso pasa, debemos dar unos cuantos pasos hacia atrás, recargarnos, realinearnos y enfocarnos en recibir el amor que está siendo dirigido a nosotros. Si queremos ser Fuertes (Stronger) en nuestra relacion con Dios necesitamos usar esas herraminetas que tenemos a nuestra disposion para lograr una relacion mas estrecha con Dios. No se pierda esta oportunidad; registrece y juntas recibiremos palabra de vida. Seremos Mujeres mas Fuertes (“Stronger”) en El Señor !!!!! 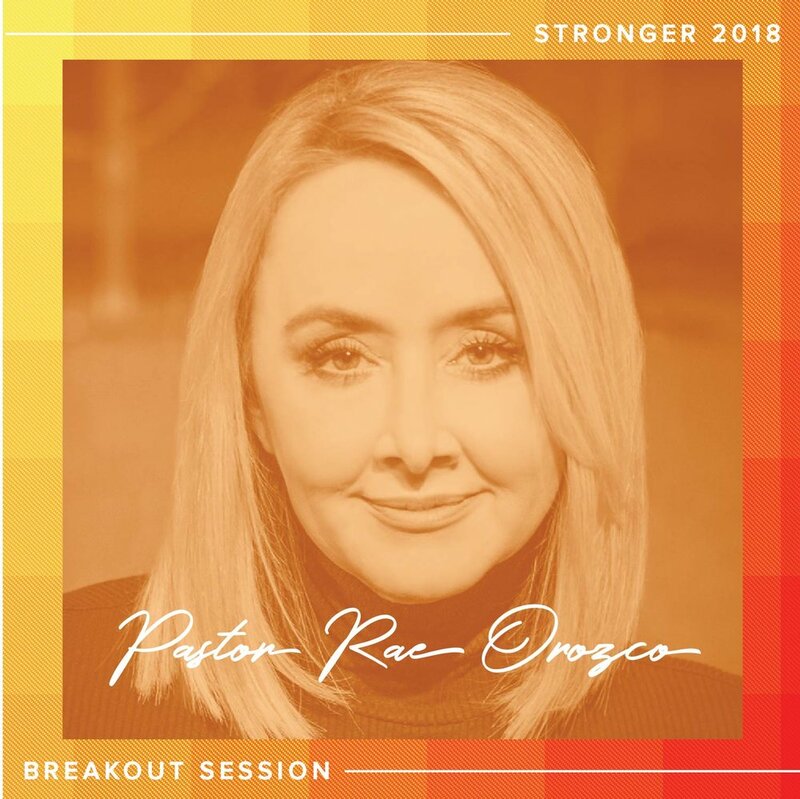 Description: A breakout session designed for young girls, Strong is the New Pretty will create an atmosphere where girls can safely look past what they see in the mirror and identify their true identity given to them by Christ Jesus. With a focus on emotional intelligence and victorious thinking, Pastor Angela and her team will be redefining what really matters and encouraging our youngest disciples to look past "what they can see" and become “STRONG IN THE LORD." Description: Have you ever struggled with discouragement? The good news is, even God’s champions in the Bible battled burnout. They all got discouraged...but they didn’t stay discouraged! In this break-out session, Pastor Rae will share some insights and practical tips on keeping your faith-flame burning bright. Description: When I was in high school and college I was the furthest from God that I had ever been. I didn’t know who I was. I didn’t know my worth. Not knowing that I had more to offer than my body, I gave pieces of myself away looking for a void to be filled, but always coming up empty. If you struggle with feelings of self-doubt, loneliness, or regret...You’re in good company. If you want to break free from those feelings—this session is for you! Description: God wants you to have a thriving and life giving marriage! The enemy hates marriage and will do everything in his power to bring division, discouragement and ultimately try to destroy the beautiful gift of marriage. Pastor Travis and Pastor Tina together will communicate the biblical truths about what a healthy marriage looks like and give practical tools so that you can apply them to your marriage!